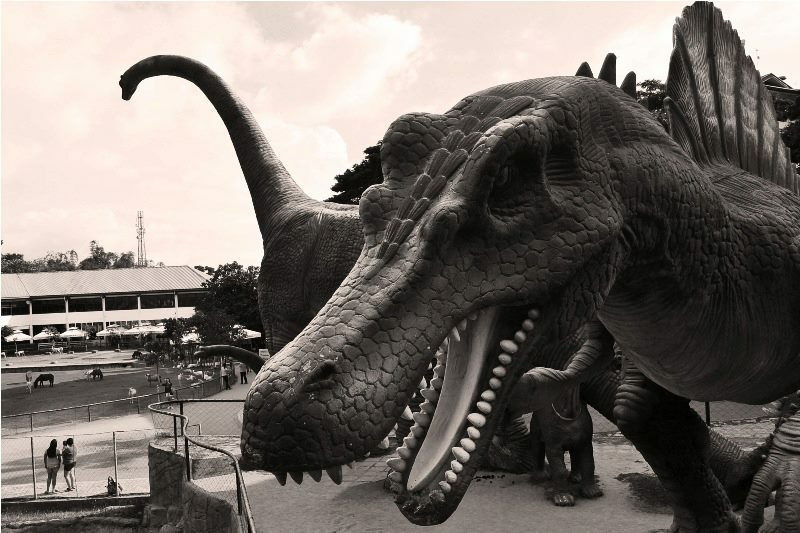 In Baluarte, visitors are given free admission and free use of its facilities in the picnic areas. Last week, I was given a chance to visit the beautiful town of Vigan. Thanks to our research project. I heard of these life size dinosaurs before, so I took the opportunity to also visit the Baluarte zoo. Aside from the Heritage site, Baluarte is a must-see attraction in Vigan. It offers a mini zoo and a resort complex that lies in hectares of land, and a butterfly farm. 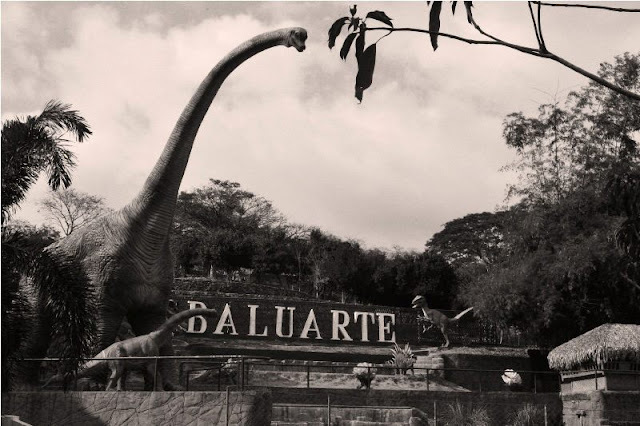 According to Baluarte's website, Baluarte is 80 hectares of gently rolling terrains, hills and mountain sides, the structures of facilities and amenities, its phases of construction is in its best possible realistic and natural habitat for good and sound animal care. pony ride. its free, try it! Did you enjoy those photos? So, next time you visit Vigan, try to visit Baluarte. Its a nice place and absolutely no entrance fee. Oh di ba? Baluarte is located along the western seaboard of Northern Luzon 408 kilometers north of Manila, bounded in the South by South China Sea, Baluarte has its breathtaking view of Vigan City.